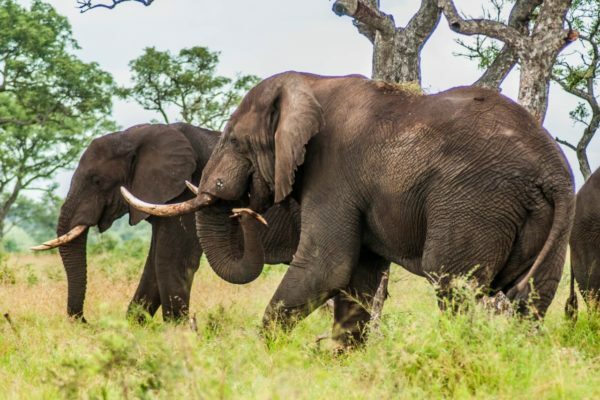 We are very excited about this new partnership with PPF as they are one of the largest and most respected wildlife charities in Africa and their mission is key to protecting and restoring wildlife throughout the continent. Co-founded by Nelson Mandela, Prince Bernhard of the Netherlands and businessman Anton Rupert, PPF’s mission is to preserve and connect vast swaths of conservation land across international boundaries. This kind of “Connectivity Conservation” is critical for allowing wildlife to reestablish ancient migratory routes, preserve genetic diversity and rewild areas where animal populations have been decimated by war and poaching. 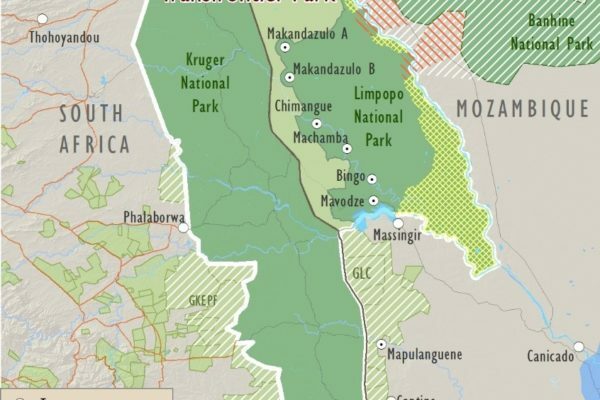 PPF now controls approximately 250 million acres of prime wilderness areas across 10 countries in southern Africa. DAG has commenced operations in all four national parks but the early focus is on the 2.7 million-acre Limpopo National Park. Limpopo is one of the most important wildlife areas in southern Africa as it forms an integral part of the 25 million-acre Great Limpopo Transfrontier Conservation Area which links Kruger National Park in South Africa with four parks in Mozambique and Zimbabwe. 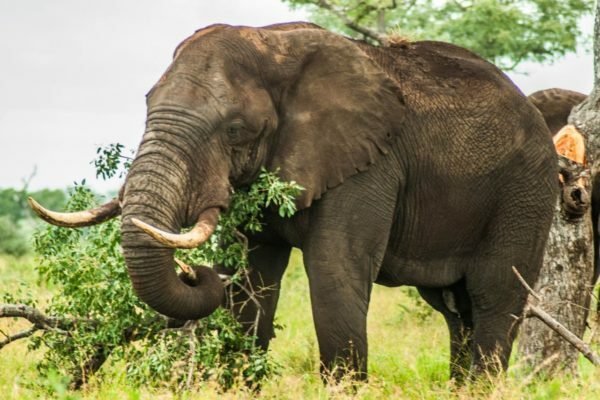 Reduce Elephant, Rhino and all other forms of illegal wildlife poaching by restricting the free movement of poachers in or through four national parks in Mozambique in partnership with the Peace Parks Foundation and the Government of Mozambique. Initial focus is on the 2.7 million-acre Limpopo National Park. Limpopo is one of the most important wildlife areas in southern Africa as it forms an integral part of the 25 million-acre Great Limpopo Transfrontier Conservation Area which links Kruger National Park in South Africa with four parks in Mozambique and Zimbabwe. 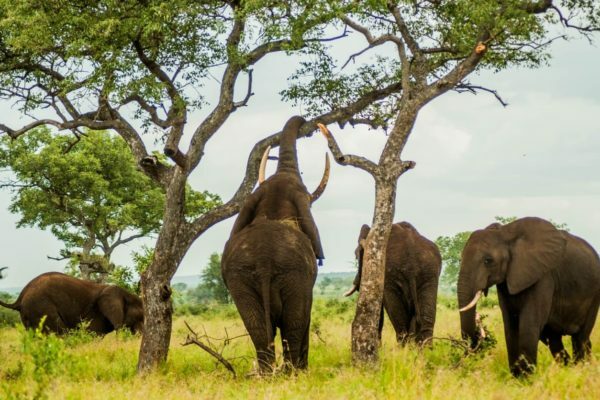 Wildlife populations in Limpopo National Park have been ravaged by years of war, poaching and poor management with limited counter poaching resources. The rhinos are gone and the numbers of elephant, lion and other threatened species have been dramatically reduced. Further, Limpopo shares a 115-mile border with Kruger National Park, in South Africa, and large-scale trafficking of wildlife is occurring across the border, particularly concentrated on rhino, elephant and lions. The good news is that we have a great opportunity to bolster conservation security, dramatically expanding the numbers of native wildlife and establishing the necessary conditions on the ground for a successful and sustainable ecotourism industry. 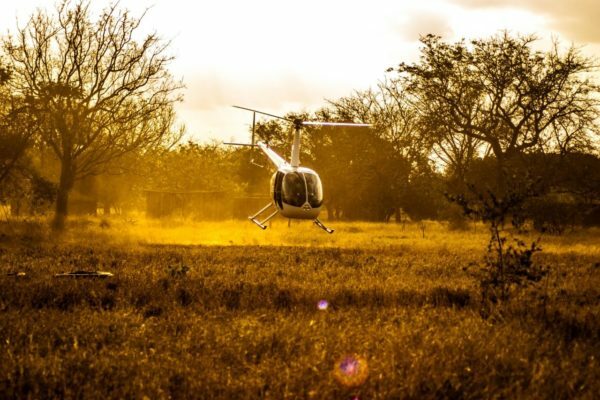 Thanks to PPF and support from people like you, we have been able to deploy dedicated additional rangers, state of the art equipment and, most importantly, two high powered Robinson R44 helicopters to Limpopo. According to PPF, poaching is down 20% and arrests have increased by an incredible 131% in the three months since we have been supporting operations in the park. We still have a very long way to go, but our core strategy of Early Detection and Rapid Response in conjunction with implementing “Intensive Protection Zones,” in high priority areas, is clearly making a big difference. DAG is continuing to provide advanced tactical training for all of Mozambique’s rangers. We have now trained over 180 rangers in the past three years. 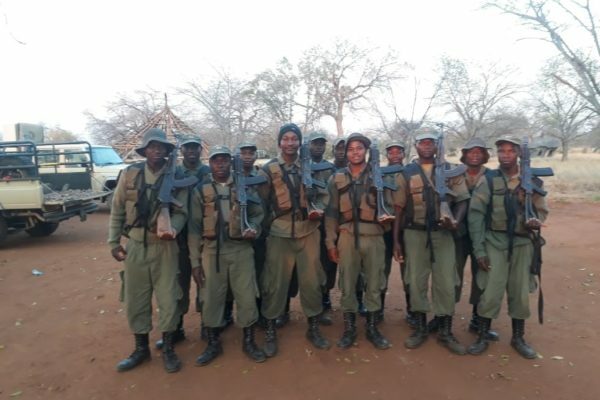 This training program is proving critical for producing the number of qualified rangers DAG needs to man its counter poaching initiatives in its new, vastly expanded theater of operations. Thanks to your support, we’ve enjoyed an enormous amount of success over the past three years but not without constantly battling the many challenges that characterize all efforts to protect wildlife in Africa. Unfortunately, there is often a reverse correlation between the conservation value of a country or region and the political will and resources to protect it. That said, it’s exactly these kinds of places where we feel we can make the biggest difference.